Yes, that is the title of my current novel, a mammoth biography coming soon to an internet book wholesaler near you. The Epic Life of a Glorious Madman. It is a book that will pierce the flesh between your eyes with every single paragraph. Finely crafted sentences give way to chapters like rough cut diamonds clawed out of the diatomaceous earth. 1,207 pages of single spaced, 10-point Arial font (with the occasional use of Jokerman font for effect). Who is the glorious madman that has earned these 520,000 words of gorgeous prose? I think you know. A giant among actors, a king among men, a shining jewel among the cubic zirconia. A Tiffany Vase among the Indonesia-imported Hobby Lobby tureens. A veritable Disneyland among the county fairs. Are you following my metaphors? Yes, I am talking about none other than Mark Northover, He Who Shall Never Be Forgotten. 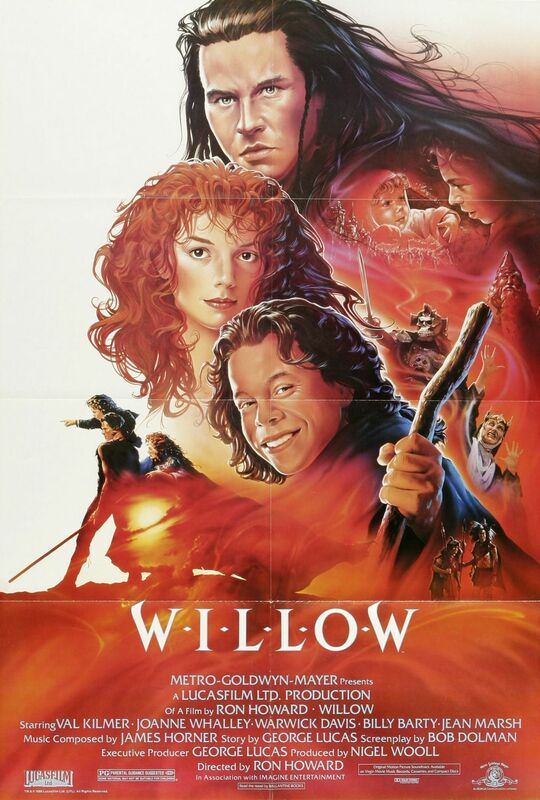 On the off chance that you never watch movies, never turn on the television and have never heard of a single actor in the entire history of the motion picture industry, let me give you a quick overview of the career highlights of Sir Mark Northover: 1988 - Willow (yes, the epic fantasy masterpiece by George Lucas, Francis Ford Coppola and Martin Scorsese), 1990 - Mack the Knife (a revisionist neo-noir thriller that won multiple awards, directed by the fabulous Menahem Golan), 1991 - The Doors (masterpiece, award winning, box office smash, history in the making, a film about Jim Morrison and his many odors). Need I go on? You can understand why Mark Northover deserves the epic treatment of my doorstop-heavy biography. I mean, just look at the man. His very demeanor exudes legend. 1) Mark Northover's six month stint in Chino for knifing the corrupt son of a Los Angeles selectman during an attempted arson attack on a furniture factory. The conviction was later overturned when a jury realized that Mark Northover was saving the lives of fifty orphans who were trapped in the break room of the factory. 2) Mark Northover's legendary appearance at Carnegie Hall in 1977. Includes all the gory details about Bob Hope's rampage in the dressing room with a bottle of Boone's Farm wine, a young Tom Selleck rushing the stage to kiss Mark's face during the intermission, and the performing mule that broke loose of its chain and tried to trample the backup dancers. 3) 1991, the year Mark Northover hosted the Villie's (East Village's version of the Oscars). His touching monologue on the subject of diarrheabedis, and all those celebrities lost to this tragic disease, brought the usually reserved Danny Devito to tears. Now, if those tasty bits are not enough to get you to buy the book, then let me add one further enticement. This book will be personally endorsed by Billy Barty. At least, I hope it will be. I am attempting to locate him as we speak. I am fairly certain he will endorse it. In fact, I have it from a reliable source that if I can locate him and make my pitch, he will be 100% percent behind it. I hope you wait with baited breath. I know I do.